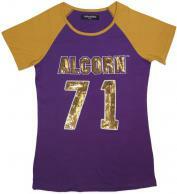 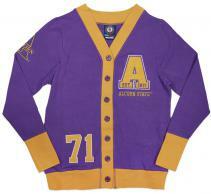 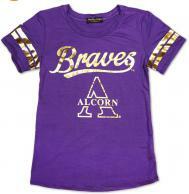 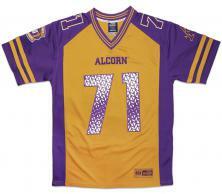 Alcorn State Football Jersey - 1718 $79.00 $69.95 On Sale! 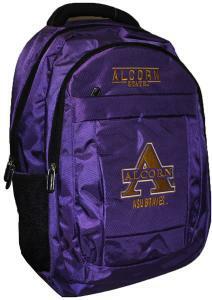 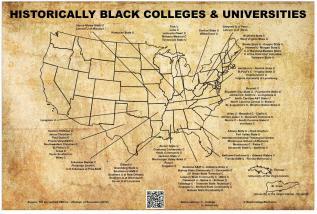 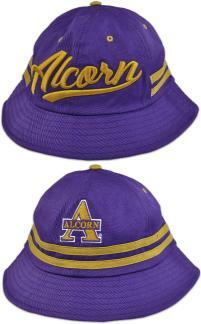 Alcorn State Canvas Backpack - BB $64.95 $64.95 On Sale! 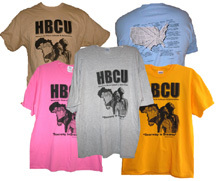 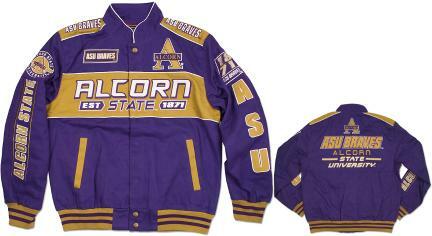 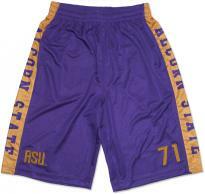 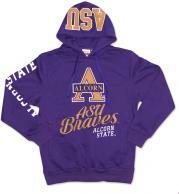 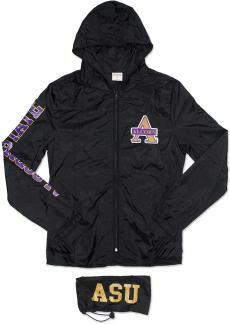 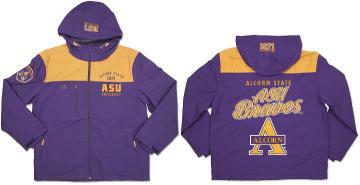 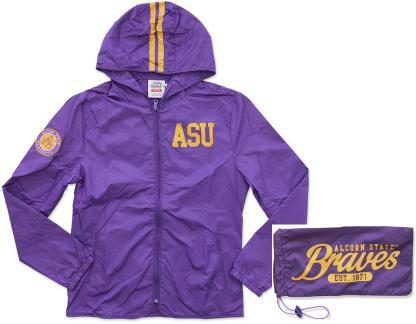 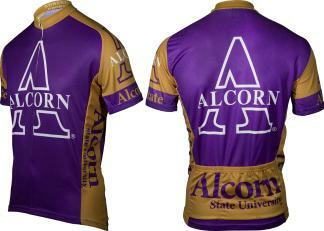 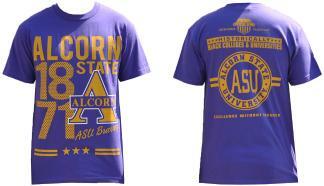 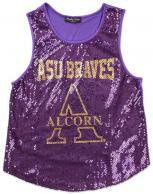 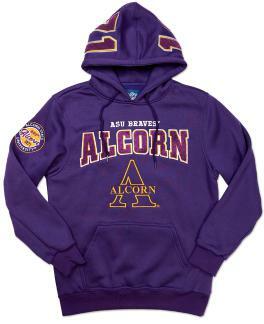 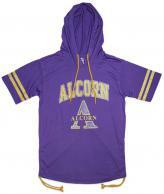 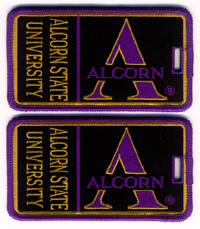 Alcorn State Bike Jersey $89.99 $74.99 On Sale! 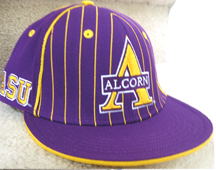 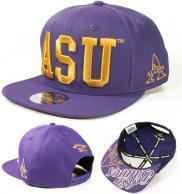 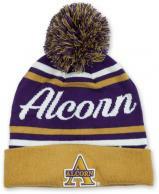 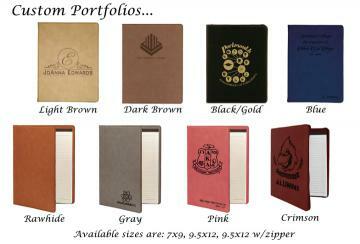 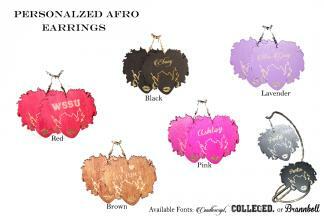 Alcorn_Pinstripe_Cap_PS141AC $19.99 $17.50 On Sale!